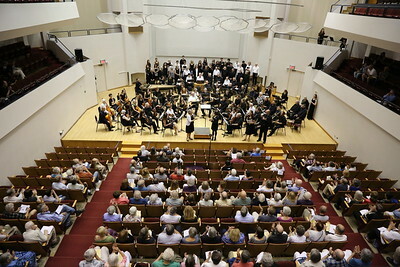 MEMF final performance featuring participants, faculty, and guest artists in a program created for MEMF by Grant Herreid and Bob Wiemken. 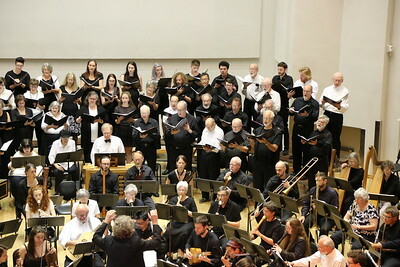 "Iberian Tapestry: Music and Conquest from the Spanish Golden Age" includes sacred and secular compositions by Spanish Renaissance composers and music of the Moors of the Reconquista and Sephardic Jews. 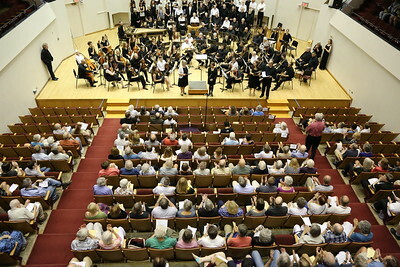 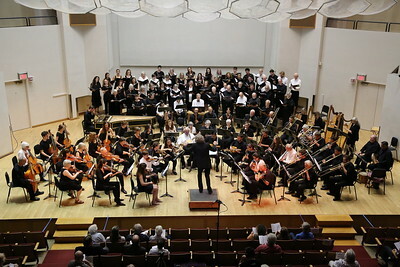 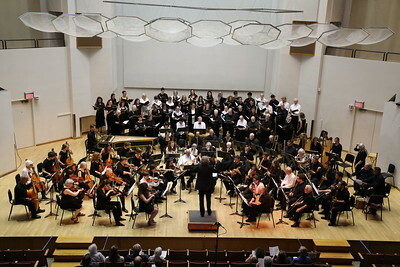 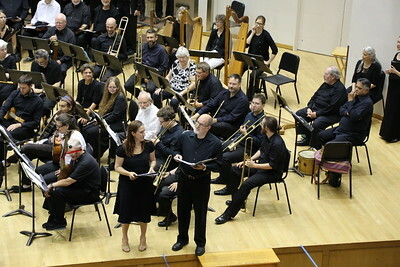 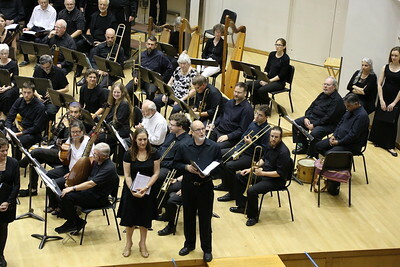 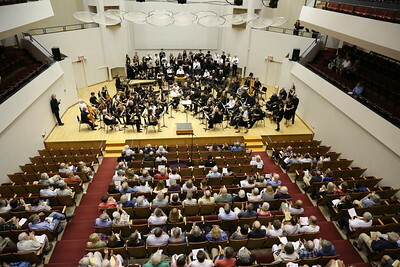 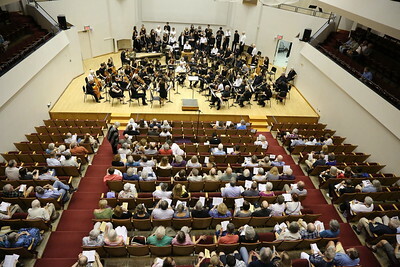 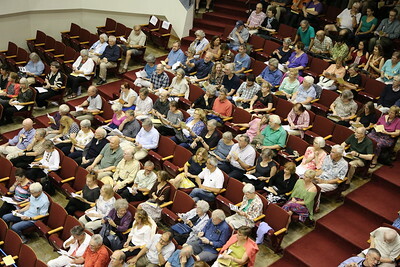 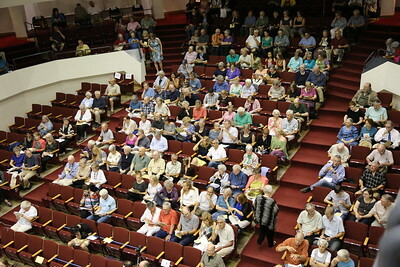 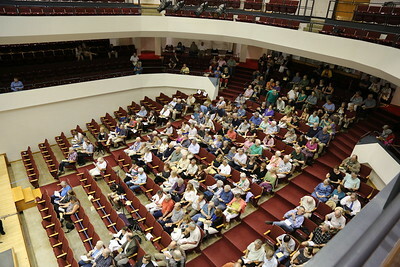 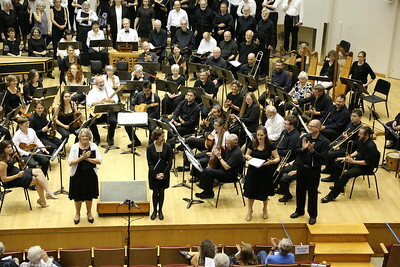 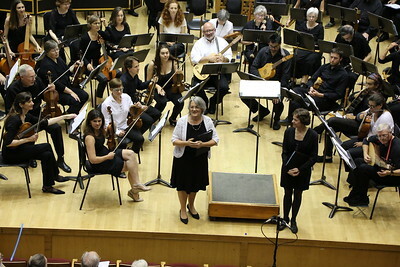 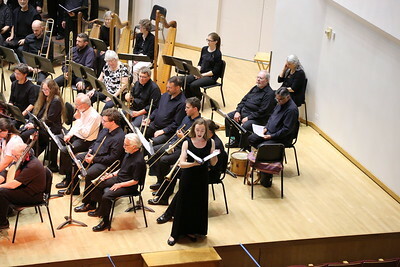 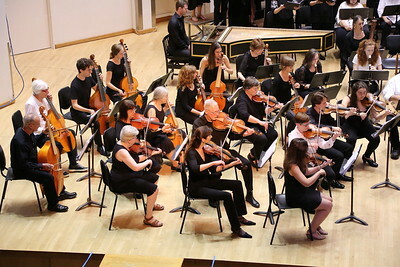 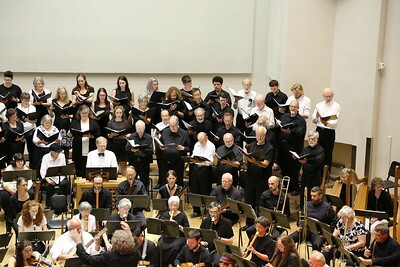 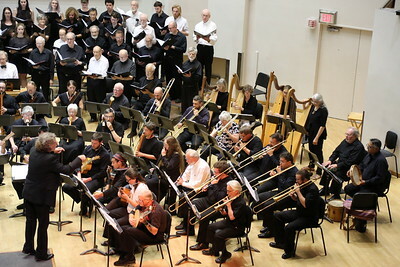 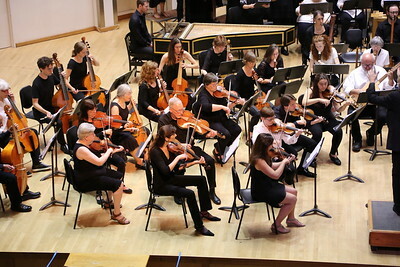 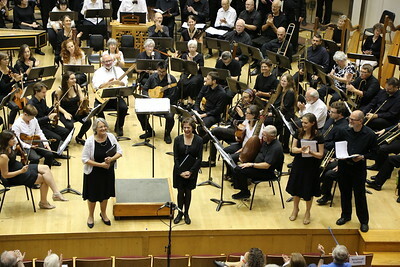 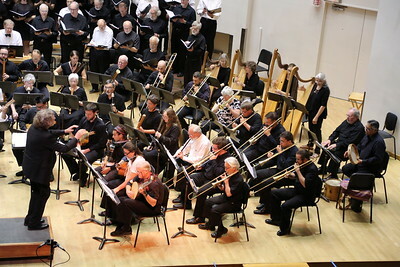 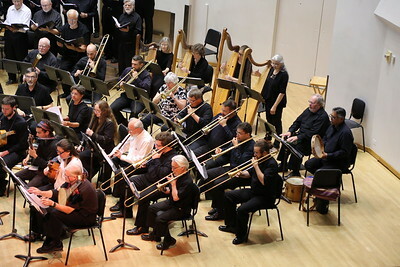 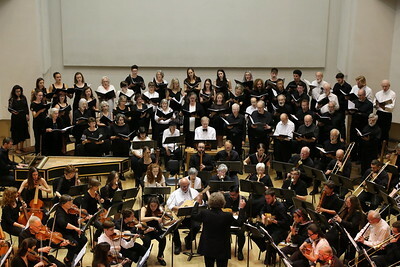 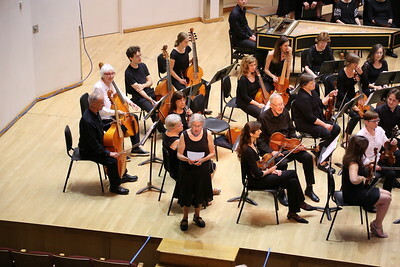 "Iberian Tapestry: Music and Conquest from the Spanish Golden Age", Madison Early Music Festival All-Festival Concert featured participants, faculty, and guest artists in program created for MEMF by Grant Herreid and Bob Wiemken, members of Piffaro, The Renaissance Band.